Brielle went to the city to chase her dreams and found tragedy instead. She's come home to shabby little Stratus, Oregon, to live with her grief and her guilt . . . and an incredible, numbing cold she can't seem to shake. Something more than fate has brought them together. An evil bigger than both of them lurks in the shadows nearby, hiding in plain sight. Two angels stand guard, unsure what's going to happen. And a beauty brighter than either Brielle or Jake has ever seen is calling them to join the battle in a realm where all human choices begin. 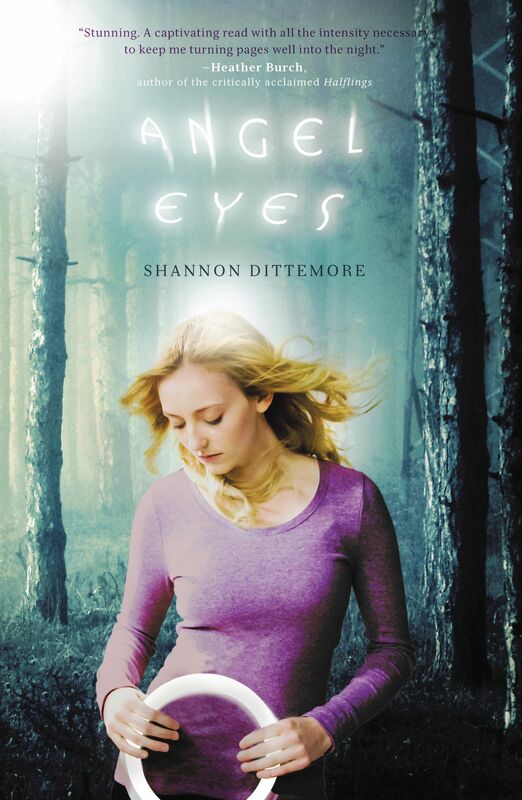 Angel Eyes by Shannon Dittemore was published by Thomas Nelson in May 2012 and is our 4145th best seller. The ISBN for Angel Eyes is 9781401686352. Be the first to review Angel Eyes! Got a question? No problem! Just click here to ask us about Angel Eyes. A:Angel Eyes is best for teenagers from about 14 upwards. Thank you for using the Q&A Forum.